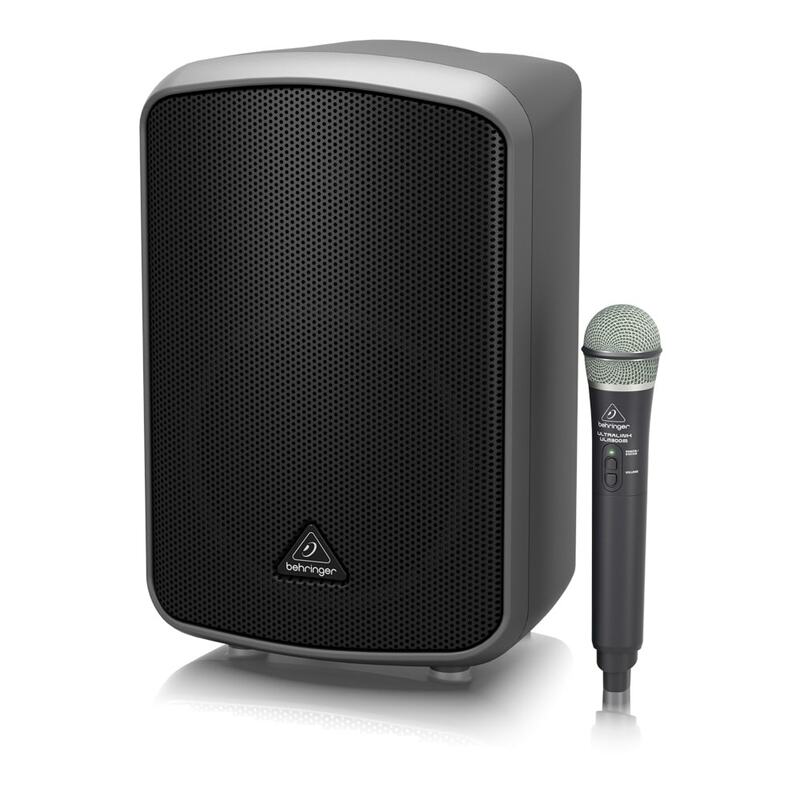 The Behringer MPA200BT is a premium 2-way portable PA system designed to give you amazing sound almost anywhere. 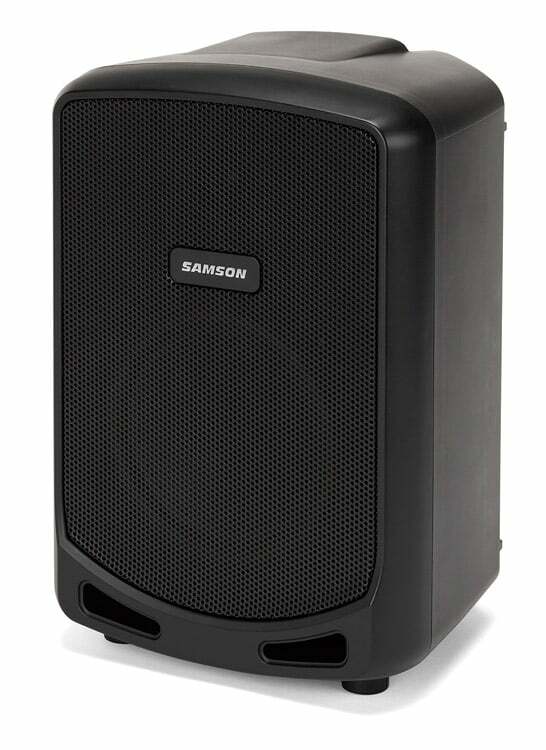 Featuring an integrated battery that provides up to 20hrs of portable power for your event. The MPA200BT also includes an integrated mixer with digital app control making controlling your systems easier than ever. And one of Behringer’s popular ULM300 wireless microphones for fast and great sounding audio. 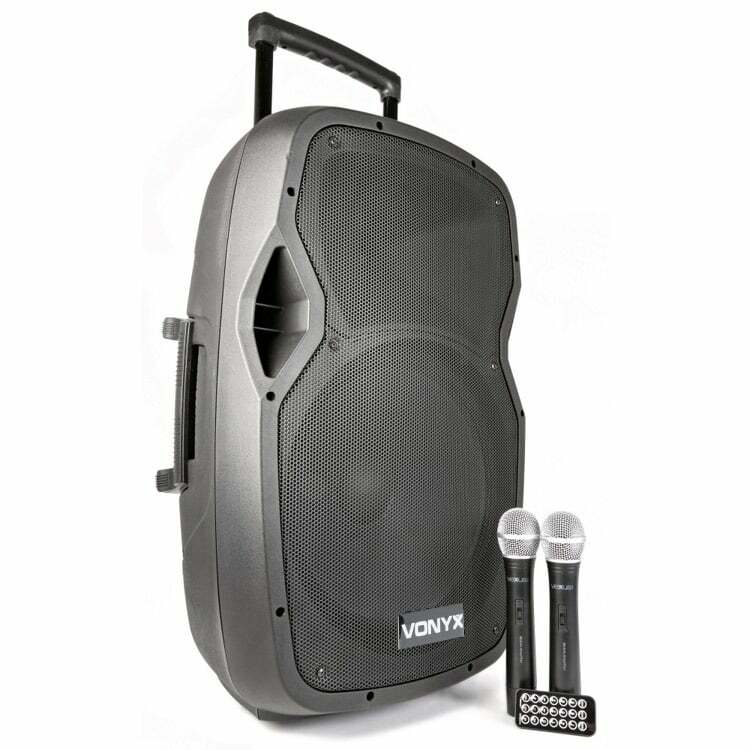 It’s the ultimate battery PA system for celebrants, fitness instructors, presentations, and more. 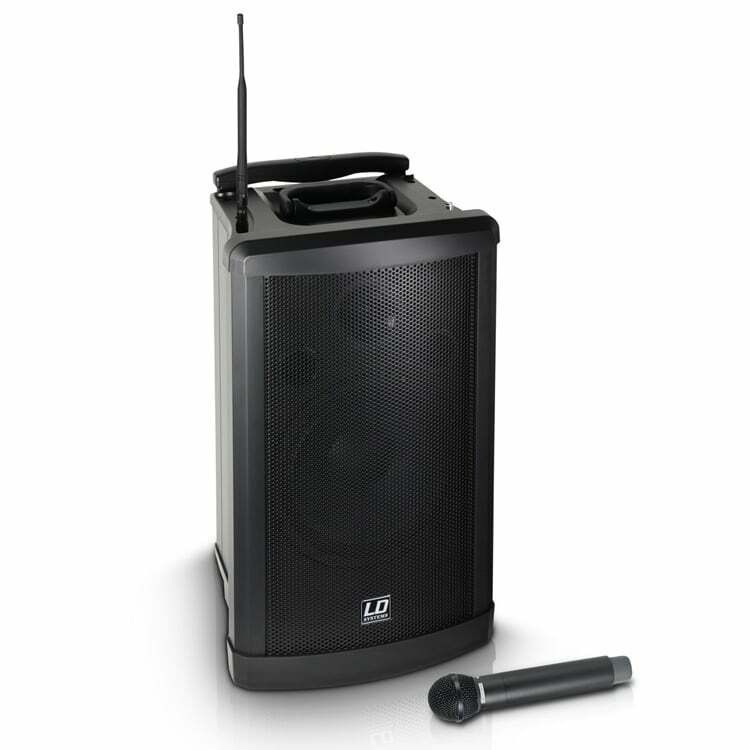 You are ready to go wireless right out of the box, thanks to the included ULTRALINK ULM300USB wireless microphone system. 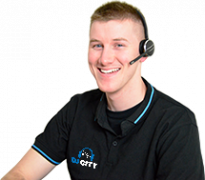 Wireless gives you maximum freedom and mobility without the need to run cables. 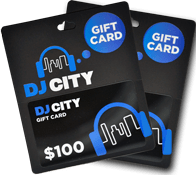 The highest-quality sound is provided thanks to the ULM’s digital, license-free 2.4 GHz frequency spectrum. 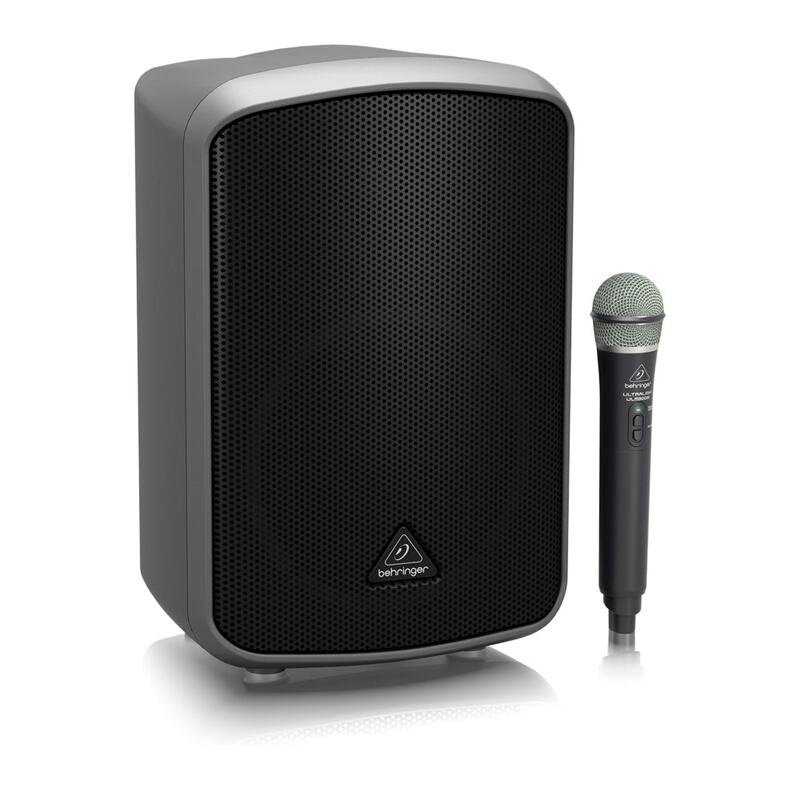 The ULM wireless system combines professional-quality sound with simple setup and an intuitive interface for legendary audio performance. Just plug in the ULM receiver “dongle”, and instantly you have an exceptional wireless mic system. Freeing you from cables is the simple and easy way to own the stage. 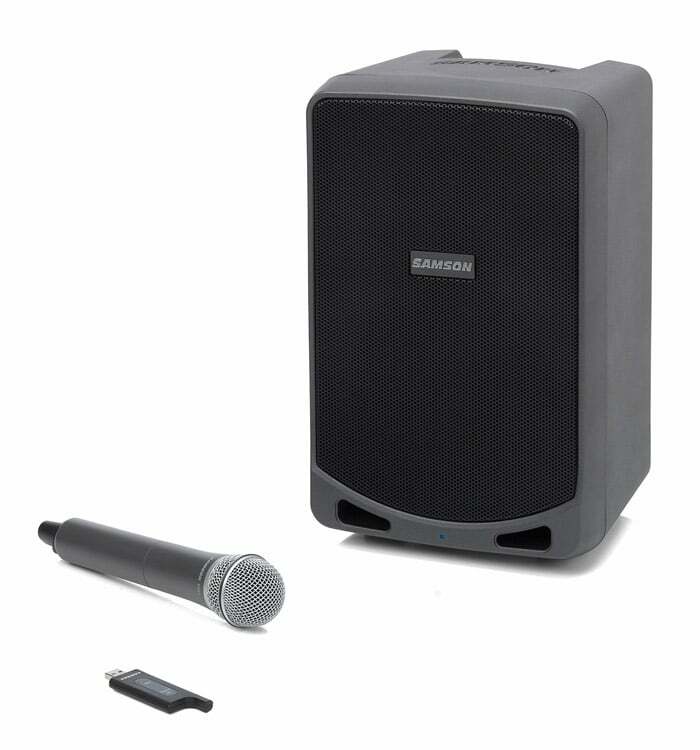 MPA200BT PA speakers can be controlled via dedicated apps for both Android and Apple iOS Bluetooth-enabled devices – and it’s extremely easy. Just pair your MPA200BT with your smart device, and the control app automatically detects your setup and adapts to mono or stereo mode. Once successfully paired, you can adjust the speaker settings with a simple swipe of the screen or by pressing the settings icon. All MPA200BT speaker settings can be accessed from the control app. 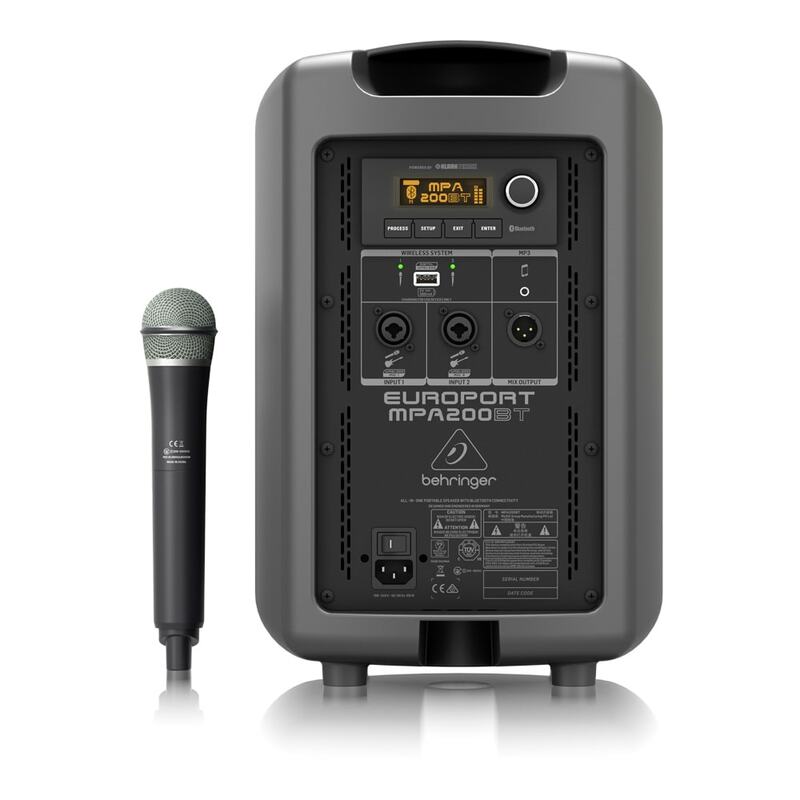 The great-sounding MPA200BT is truly portable (12.1 kg) thanks to its highly efficient Class-D amplifier, and the onboard battery pack keeps the party going for up to 20 hours – without a power outlet in sight! 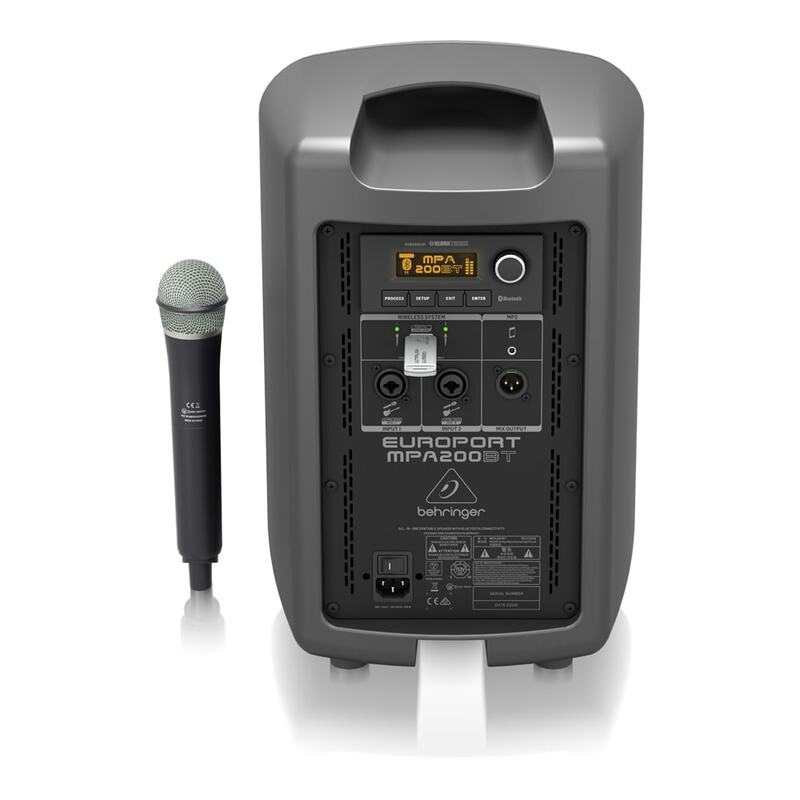 Please note the Behringer warranty period for the batteries contained within the MPA series is 90 Days. 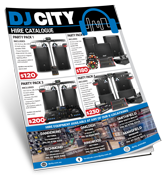 All other components are covered by the 3 Year Australian Warranty after registration. Turn off the MPA by pressing the POWER switch. Connect the unit to an AC power outlet. Keep the unit plugged in to AC power until the BATTERYSTATUS 100% LED indicates the battery has been fully charged. These batteries will slowly discharge when not in use, it is advised to charge the unit every 3 months to ensure optimal battery performance.